Gibson Flannel Crypton Home Heavy duty multi purpose velvet fabric from Valdese Weavers. 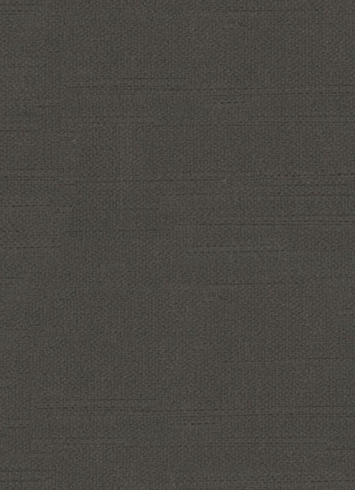 100% poly - 21 oz per yard. Thick and soft. Perfect for any upholstery decorating project. 55" wide.